Forecast International defines the market for military transports to include aircraft that perform one or more military air transportation missions such as personnel transport, long-range strategic airlift, and short-range tactical transport, as well as short-haul utility runs. 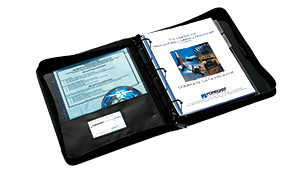 With the exception of a few models included in the light/utility transport segment, this analysis covers aircraft that are designed to serve as military transports and excludes aircraft designed for the civilian market such as commercial airliners, regional jets, and business jets, all of which typically are only lightly modified for military service before delivery to a military customer. This Market Segment Analysis is extracted directly from our Military Aircraft Forecast and is designed to provide insightful analysis of niche segments at economical prices.